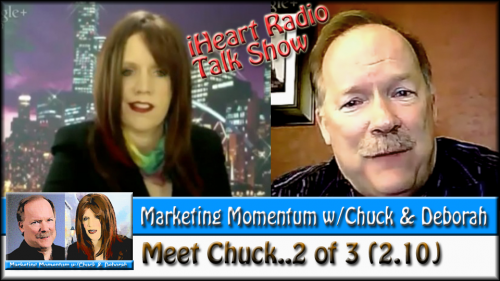 Let’s continue to get to know Chuck Hester, his vast experience in Marketing (specifically LinkedIn!) and his philosophy on life. Join us in this second sound bite from the Social Web Cafe Interview archives. Subscribe to the Social Web Cafe podcast to receive more engaging, informative podcast episodes. Visit SocialWebCafe.TV to read show notes for this episode, as well as video and podcast episodes of all of the Social Web Cafe TV shows.